Amateur fighters from all walks of life have trained to get into the best shape of their lives. Now it’s time to slug it out for three rounds of pure, sweaty punishment. 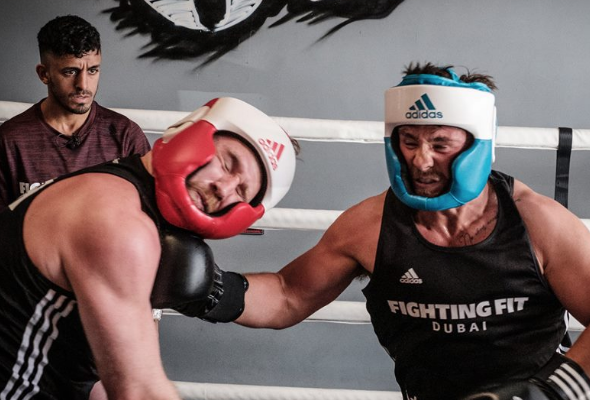 Back in February, Fighting Fit Dubai – a Dubai-based amateur boxing competition –made a callout to residents of the UAE to sign up for the third season on a reality TV show. After a whopping 300 applicants, the show’s producers whittled the ‘talent’ down to 24 contestants who have been involved in rigorous twice-daily training for almost a month. 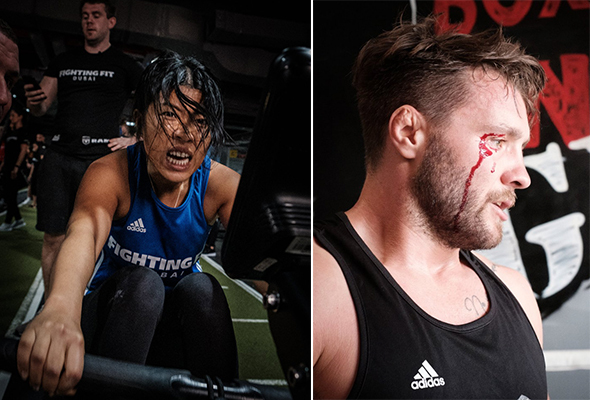 You can catch all the blood, sweat and tears of the past few weeks at espn.com/fightingfitdubai, which has been documenting their intense journeys. The show culminates in a heroic Fight Night showdown on April 26 – and everyone’s invited. 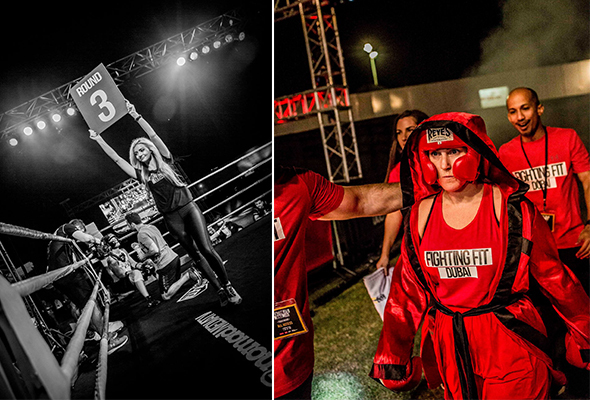 Taking place on the epic open air terrace of Zabeel House by Jumeirah, The Greens, a full line-up of boxing fights featuring the Fighting Fit Dubai Blue Team vs Red Team, will decide who be crowned champions in the live grand finale to Dubai’s own reality show. Hosted by local radio personality Chris McHardy, the evening event will see roaring crowds entertained by DJ Tarik Omar, food and drinks stalls provided by Zabeel House by Jumeirah, The Greens, VIP tables on offer, all set against the spectacle of everyday Dubai residents taking to the boxing ring to literally fight for glory. Tickets start at Dhs250 and are available for purchase via Platinumlist. No black tie necessary and over 21s only.